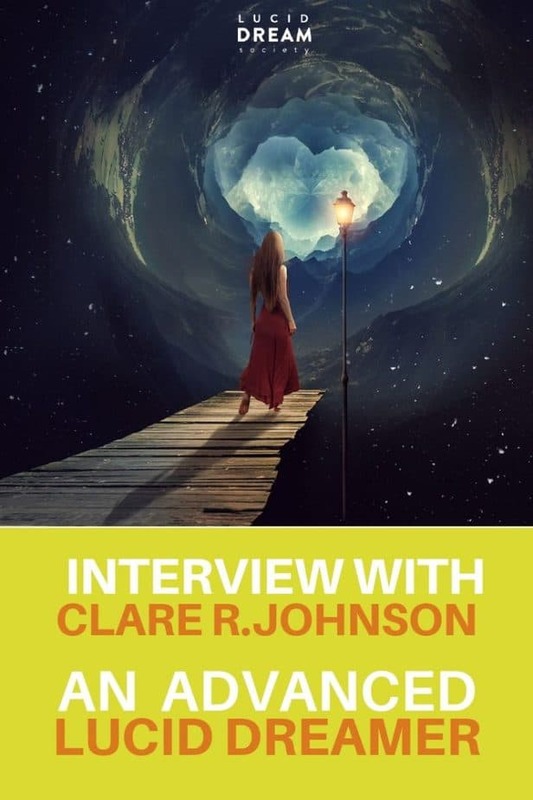 Interview with the lucid dreamer and expert Clare R. Johnson Ph.D. + her tips! 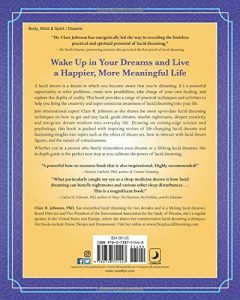 I’m excited to share with you an interview with the lucid dream expert – Clare R. Johnson Ph.D.! 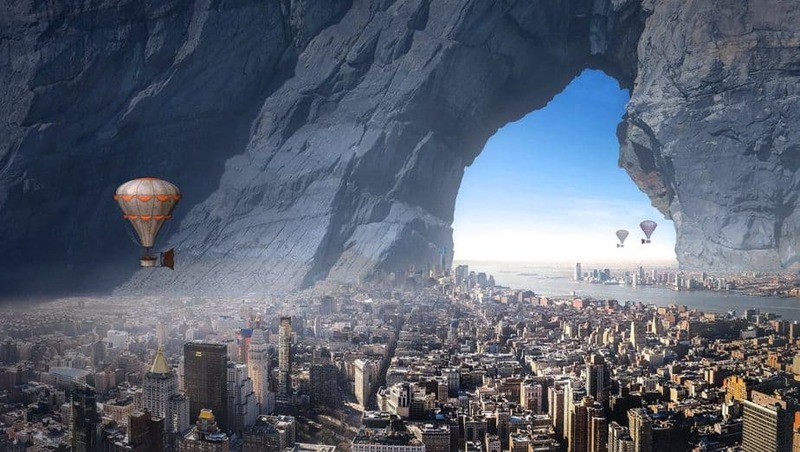 The lucid dream researcher Clare R. Johnson knows everything about lucid dreaming! 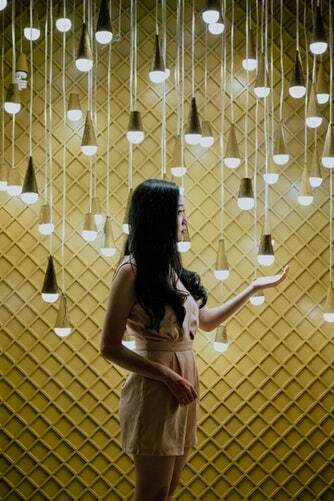 She has been a lucid dreamer since she was three years old. She is the President of the International Association for the Study of Dreams (IASD). What is more, Clare R. Johnson is the first person in the world to do a PhD on lucid dreaming as a creative tool! I decided to contact her because an interview with an advanced lucid dreamer like her might help a lot of people, since she happily shared some pretty nice tips! Furthermore, I asked her to tell us about some of the unique benefits of lucid dreaming, the best method for beginners, a significant lucid dream of hers, what are the most common beginner mistakes and a few more interesting questions! 1. Let’s start with the basics, who are you and how did you start lucid dreaming? 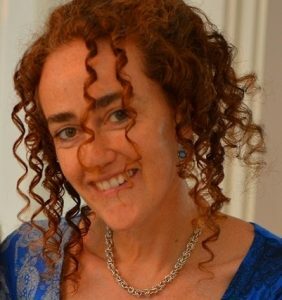 I’m Dr. Clare Johnson, a British lucid dream author, and researcher. I’ve been a lucid dreamer ever since I can remember – my earliest memory is of drowning in a swimming pool and suddenly realizing I didn’t have to drown because this was a dream, so I could wake myself up! I was three years old. My dream life has always been incredibly vivid and when I got deeply into lucid dreaming at university, I knew I wanted to study this amazing state of consciousness. 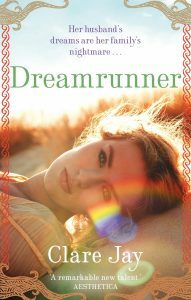 I became the first person in the world to do a PhD on lucid dreaming as a creative writing tool, and I wrote several lucid-dream-inspired novels: Breathing in Colour and Dreamrunner, before finally writing my massive lucidity handbook, Llewellyn’s Complete book of Lucid Dreaming, and my smaller guide to mindful dreaming, Dream Therapy (Mindful Dreaming in the US title). I also created my website, www.DeepLucidDreaming.com so that people can get a lot of in-depth, free information about lucid dreaming. As a sort of culmination of all of this lucid dream work, I became President of the International Association for the Study of Dreams in June this year, at a fantastic annual IASD dream conference in Arizona. 2. What do you think are the most unique benefits of lucid dreaming? 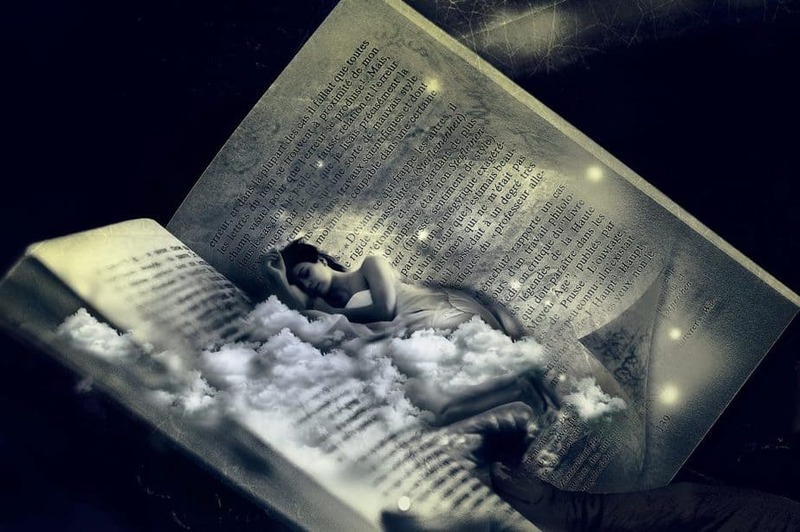 Lucid dreaming is an amazing tool for creativity, healing, self-knowledge, and mental flexibility. When we explore lucid dreaming deeply and thoughtfully, we receive incredible insights into the nature of reality and the universe. We can also improve physical skills by practicing them in lucid dreams, and increase our overall levels of happiness by facing nightmares to integrate past trauma, spending time floating in the blissful lucid light, or flying around the dream world having exhilarating experiences that make us wake up feeling intensely happy! 3. How often do you have lucid dreams? Which method is your favorite? Every night, I have moments of lucidity, whether these are full-blown lucid dreams, instances of lucid hypnagogia, or lucid void experiences. 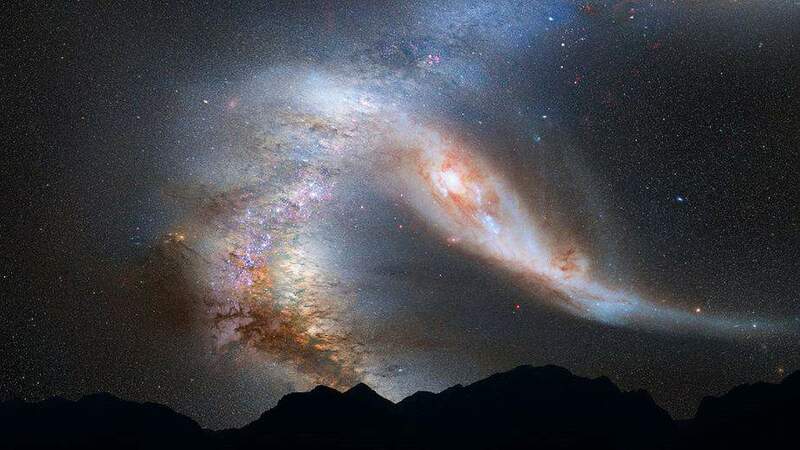 Lucidity is a learned habit: for me, it is a practice I have been dedicated to for pretty much all my life – not just dream lucidity, but waking lucidity. 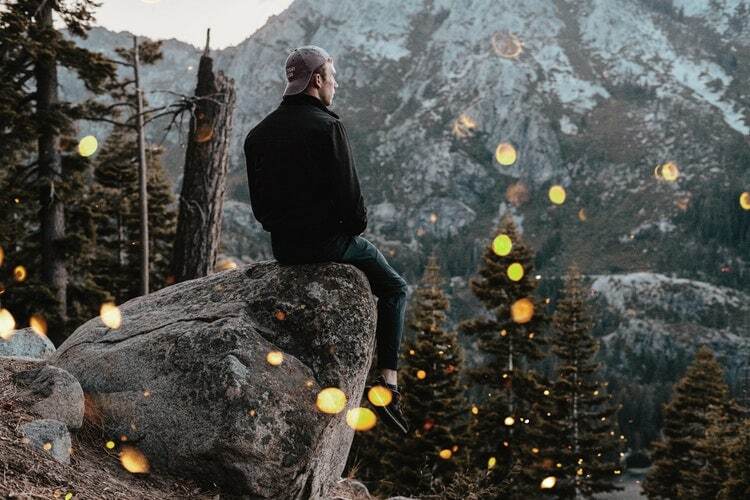 Mindful attention to the moment is one of the greatest ways of building an alert, curious attitude to events that take place in any state of consciousness, from daydreaming to night-time dreams, to pre-sleep imagery (hypnagogia) to full-blown lucid dreams. It sounds so simple, but this imprints my dreaming mind with my intention and that intention resurfaces during my night of sleep, so I recognize that I am dreaming. It works especially well during naptime, as naps are short and involve plenty of REM sleep, where the dreams are weird and vivid and the mind is alert. 4. Can you describe one of your most significant and exciting lucid dreams? Instantly, there is a powerful vibration and roaring and the scene is charged up with huge moving energy. In response to this, the powerful energy subsides a little in terms of vibrations but everything becomes infused with white light which seems held together like molecules holding hands; infinite chains of light. 5. In your experience, do you think that everyone can lucid dream? I think lucid dreaming is an innate ability. Often, people have experienced lucid dreams in childhood but never knew there was a name for it! 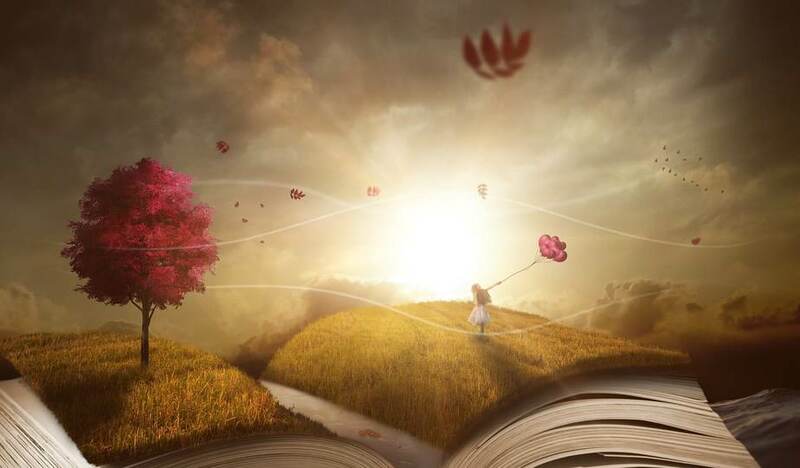 I was like that – my first flash of dream lucidity was also my very earliest life memory, and I went on to have many amazing dream experiences as I was growing up. After my talks and workshops, people come up to tell me that they only just realized that they have been lucid dreaming since childhood! Approximately how long a person needs in order to experience his/her first lucid dream? As for how long it takes for someone to start (or re-discover) lucid dreaming… everyone is different, and as we grow up, sometimes we grow more rigid in our thinking. The rigid thinkers will probably find it a lot harder to start lucid dreaming. One reason children “learn” to lucid dream very quickly once they are told it is possible, is because they are so open-minded and flexible. They believe it, and then they just do it. Adults sometimes need to quash their doubts and defenses before they feel truly open to the experience. But it doesn’t have to be hard! Such defenses can crumble in a single night, or a single moment of insight – I have seen this happen. 6. Do you use any lucid dream supplements? If so, would you recommend any? I spent many years of my life developing effective natural techniques for getting and staying lucid in my dreams and these techniques don’t involve supplements, so I can’t recommend any from personal experience. 7. Which technique is best for beginners? An extremely successful technique is Wake up, Back to Bed (WBTB). This technique has a 50% success rate in the sleep laboratory, and possibly a higher one in the comfort of your own bed. Also, observing hypnagogia (pre-sleep imagery and sensations) is a gorgeous way of watching a dream begin to create itself from nothing, and an excellent practice for prolonged lucid focus. 8. What are the most common mistakes that the beginners are making? Some beginners get too focused on “I have to get lucid fast!” and end up ignoring their non-lucid dreams, discarding them as “failures” instead of understanding that our non-lucid dreams are vital keys to understanding how we dream, what we tend to dream of, and how we think in the dream state. When we pay attention to all of our dreams, we get a thorough insight into who we are when we dream, and this helps us to recognize when we are in the dream state! Another common mistake is that people get incredibly excited (understandably) when they become lucid in a dream, so much so that they instantly awaken… what a waste of a good lucid dream! One thing that really helps with this is to pick a nonlucid dream you had, then mentally re-enter it and imagine you become lucid in it. Practicing this while awake will help you to actually do this when you get lucid. When we engage with the dream environment (touch a dream tree trunk, or dip our fingers into the cool water of the dream river beside us), we root ourselves within the lucid dream. This, combined with deep breaths and a clear affirmation, helps us to stay calm and lucid. 9. Can you share quickly what are the steps that you would give, if someone completely new, wants to learn to have lucid dreams? Sure – here’s a link (below) to a short video where I share my top 10 tips for getting lucid. 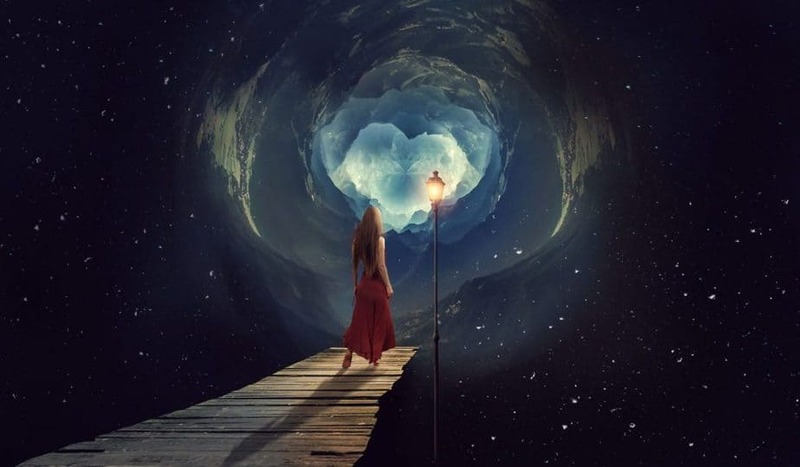 This is an enormous lucidity guide where you can find pretty much everything you need to know about lucid dreaming, based on my 40 years of personal lucid dream exploration and over 20 years of academic research into the subject. I explore the science, the psychology, the experiential, and the spiritual aspects of lucid dreaming. There are chapters on how to get and stay lucid, how best to interact with lucid dream figures, how to work with dream physics and thought-responsiveness to increase your dream control, how to make “magic” in lucid dreams, and insights into understanding the nature of the lucid dream body. All of that is just in the first section of the book – this lucidity guide is the size of three normal books, hence the slightly higher cover price. It weighs over a kilo! Clare R. Johnson, PhD, is President of the International Association for the Study of Dreams (IASD), and the first person in the world to do a PhD on lucid dreaming as a creative tool. 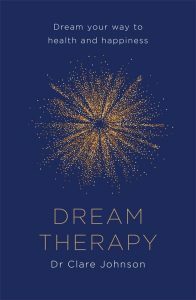 Her new book, Mindful Dreaming: Harness the Power of Lucid Dreaming for Happiness, Health and Positive Change (European title: Dream Therapy) explores the transformative effect that dreamwork and lucidity can have on our lives. 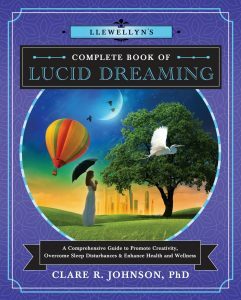 Her huge lucid dreaming guide is Llewellyn’s Complete Book of Lucid Dreaming: A Comprehensive Guide to Promote Creativity, Overcome Sleep Disturbances & Enhance Health and wellness. 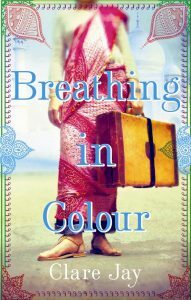 Clare’s novels are Breathing in Colour and Dreamrunner. She is the creator of www.DeepLucidDreaming.com where she can be contacted for advice on lucid dreams and nightmares. My name is Bobby Badakhshan and I am working on a high school research project. I would need a reply back by tomorrow, February 20, 2019. My topic is Lucid dreaming and I am looking to interview someone about this topic. Please let me know if you can answer some of my questions. Please contact my e-mail once you get this message.